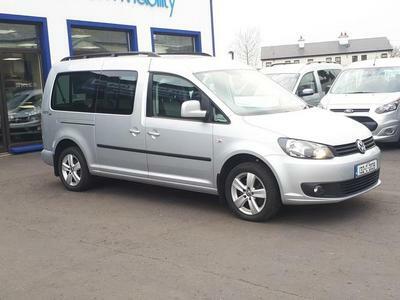 Freedom Mobility now also offer a range of wheelchair accessible taxis for sale. Wheelchair accessible taxi. Base vehicle: Peugeot Partner. 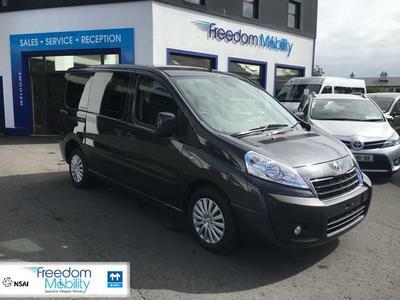 Specially adapted from the Peugeot Partner the Premier, available exclusively from Freedom Mobility, combines stylish good looks and masses of space with an impressively low price tag. 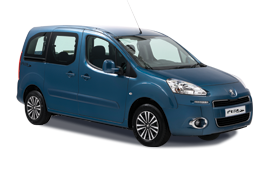 Powered by Peugeot’s economical Euro 5 HDi diesel engine, the Premier boasts excellent fuel efficiency too. 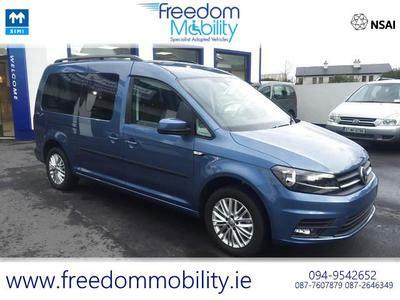 Add wheelchair access and the Premier provides the ideal cab for the modern day driver. Where the Premier excels is in its versatility. 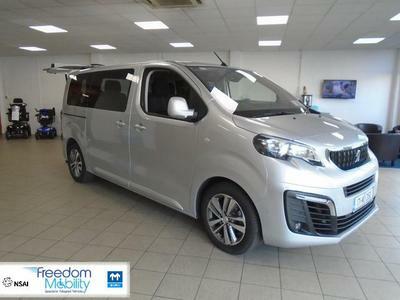 It makes superb use of space with numerous handy storage areas and the cargo load carrying is second to none thanks to Premier's unique EasyLift ramp which folds flat to the floor, allowing you to make full use of the large luggage area. Premier is also available with a choice of standard manual or automatic EGC transmission, with no clutch action required. Premier accommodates wheelchair passenger, driver and up to two passengers or driver plus four passengers and baggage, allowing you to cater for every fare. For more information on the Peugeot Premier or to arrange your free, no-obligation test drive call the number at the top of the page. We look forward to meeting you. People carrier with optional wheelchair access. Base vehicle: Peugeot Expert Tepee. In Irelands hard working taxi industry you need a vehicle that fits your needs, whatever the nature of your business. 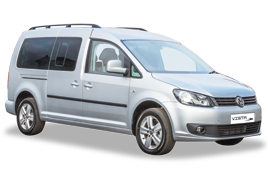 Tailor-made for the taxi trade, Eurobus offers the ultimate in flexibility with optional wheelchair access combined with multiple seating capacity and ample luggage space. For the first time, you also have the choice of manual or automatic drive. So whether you're transporting a group of people, doing an airport run or using it for contract work, Eurobus ticks all the boxes. 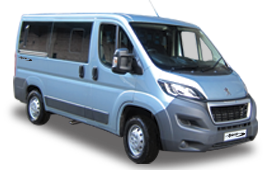 For more information on the Peugeot Eurobus or to arrange your free, no-obligation test drive call the number at the top of the page.